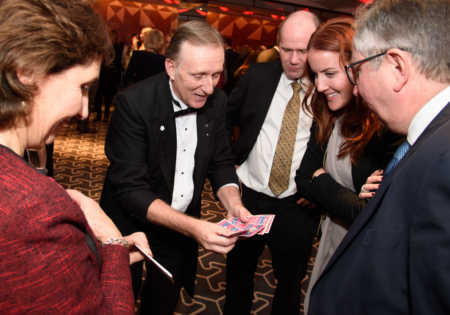 Public Shows Hampshire Functions, Are you looking for a professional, full time recommended magician for county shows Hampshire or public events and functions?. Magic OZ is a passionate magician whose life revolves around creating innovative magic and entertaining people. He has a charming personality an easy rapport with your guests and an infectious talent that spreads cheer and happiness to all. 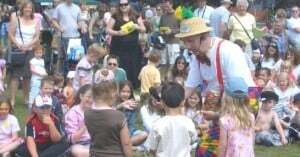 He has started working professionally since 1996 and has vast experience, he has acquired over many years which has helped him understanding the best way to wok a crowd at your Public Shows Hampshire Functions. 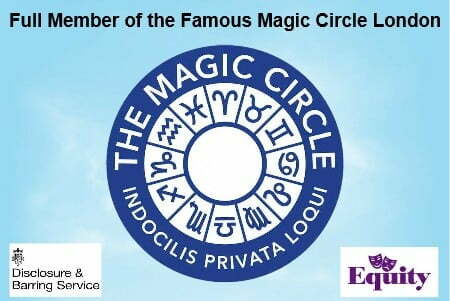 Fetes Fairs Hampshire Expertise of Magic OZ is he is a member of the renowned Magic Circle, he is a full equity member as well. 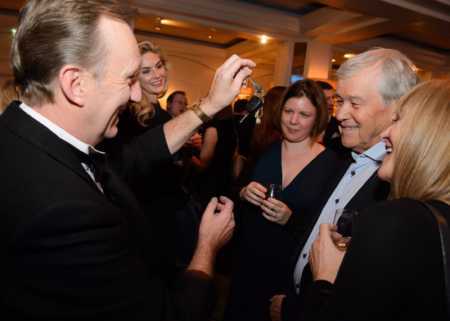 He has organized numerous corporate events, family private parties, trade shows and has worked as Master of Ceremonies, corporate close up magician, and charity auctioneer in Hampshire, Oxfordshire, London, Surrey and Kent. 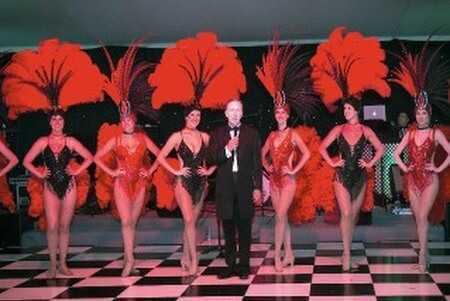 His clients range from large business companies, Hotels to small scale charity organizations and private shows to Public Shows Functions across Hampshire. As one of the highly recommended County Shows Hampshire today, Magic OZ possesses the expertise in conducting an extensive range of events. 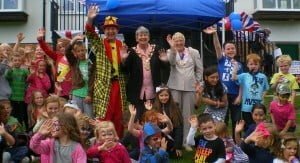 These include: Garden parties, Charity fundraisers, Public events and Private parties, Corporate cabaret shows, Fetes and Fairs in Hampshire. Public Shows Functions around Hampshire.